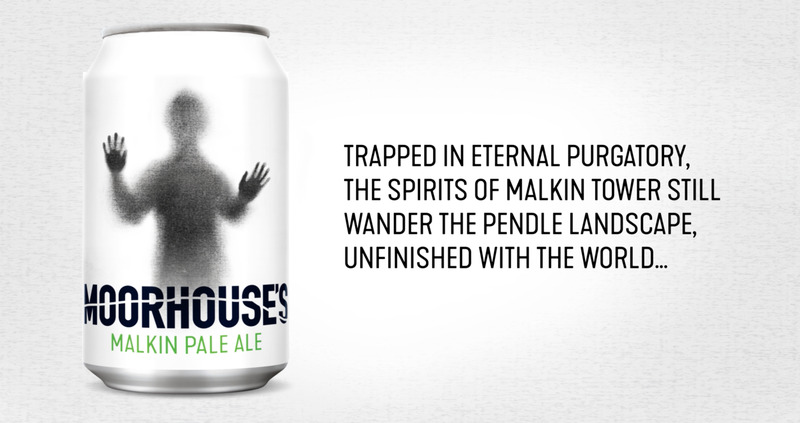 Moorhouse’s new brand identity draws inspiration from Pendle Hill and the stories and legends that surround it. 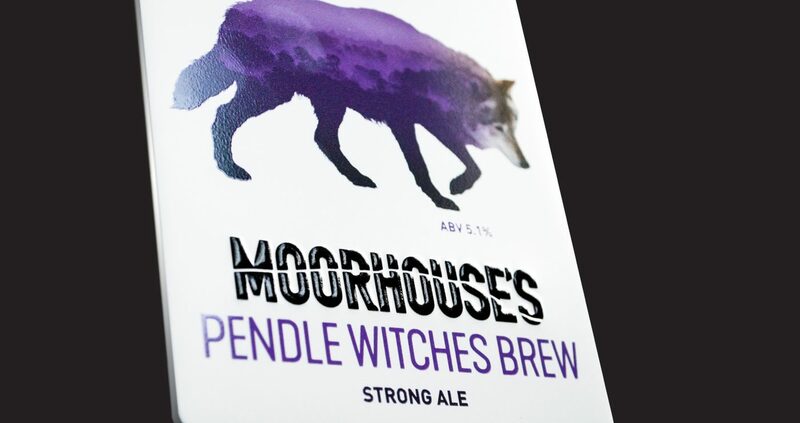 The core range encompasses the spirit and mystique of Pendle’s changing moods; they are intertwined with colourful images that interpret aspects of Pendle’s history, whilst retaining links with the previous branding. 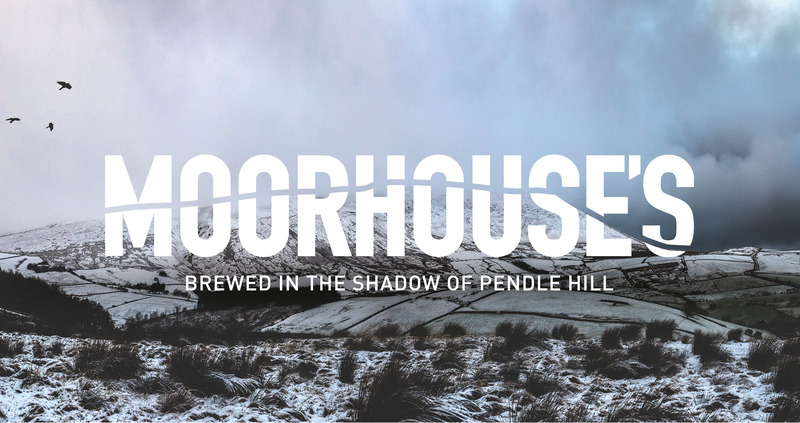 Pendle’s provenance echoes throughout the entire brand; the hill’s iconic outline looms across the new logo. 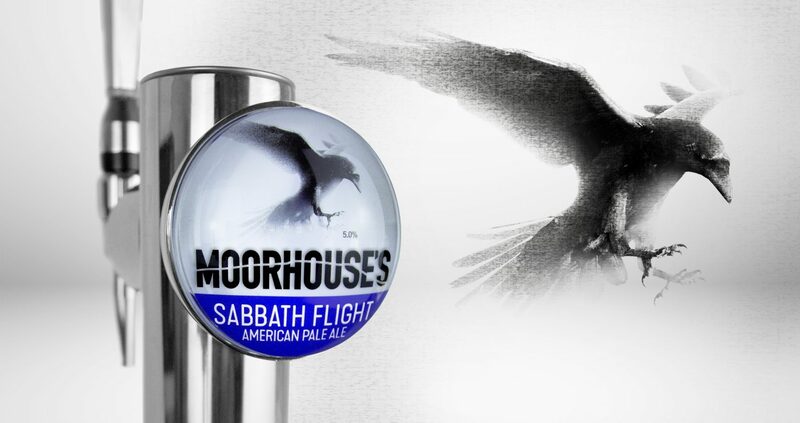 Moorhouse’s refreshed brand extends to its new craft range, enabling them to reach out to a fresh generation of beer drinkers. 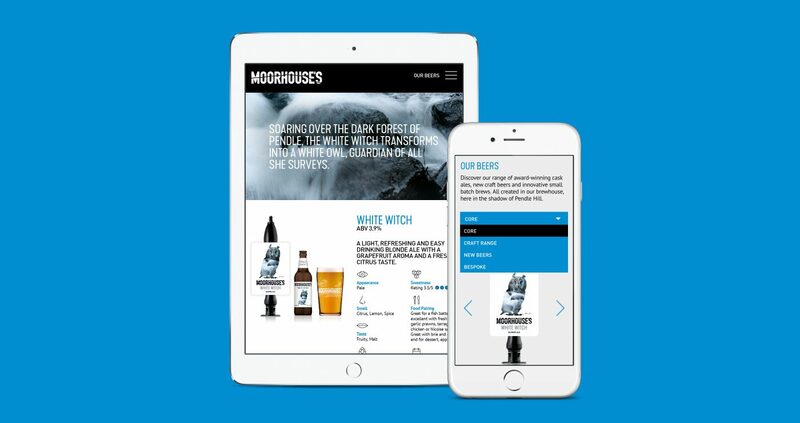 Mystical illustrations were created and applied across all aspects of the brand, contributing to its great stand-out on bar. 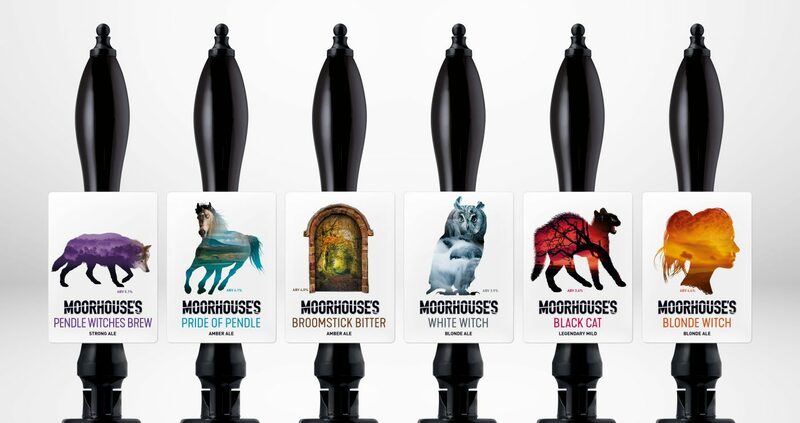 Since the rebrand, Moorhouse's Brewery has won shelf space in major retail outlets including; Asda and Tesco, as well as retaining its place in Booths Supermarkets. Having worked with WPA Pinfold on a number of projects over the years, I was confident that they could deliver fresh, innovative thinking but also ensure our brand values were respected. We now have a platform for the future success of our business.